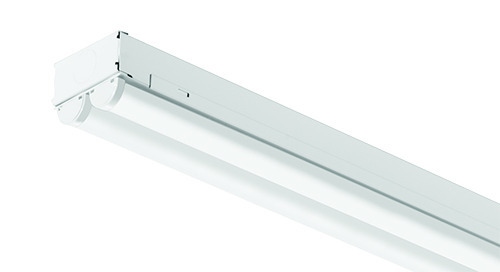 The new Juno Pro-Series SoftTask™ LED complements the existing line of Pro-Series undercabinet fixtures. 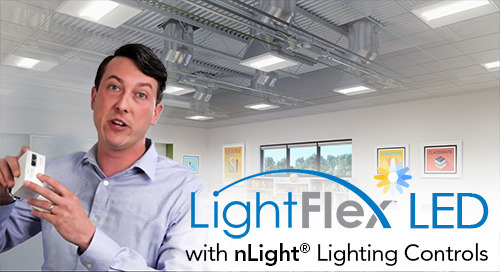 Mimicking the light levels and illumination of fluorescent undercabinet lighting, Pro-Series SoftTask consumes up to 45% less energy. 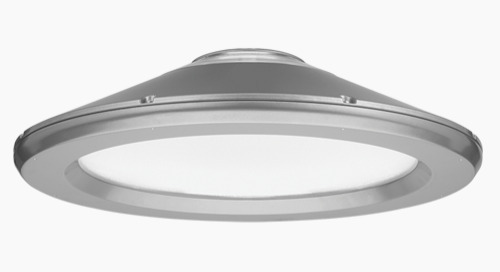 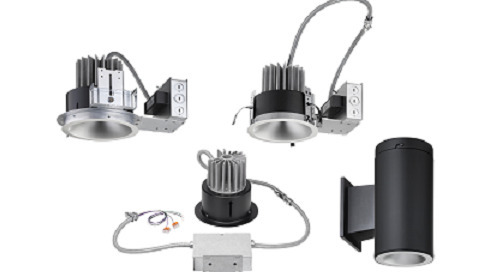 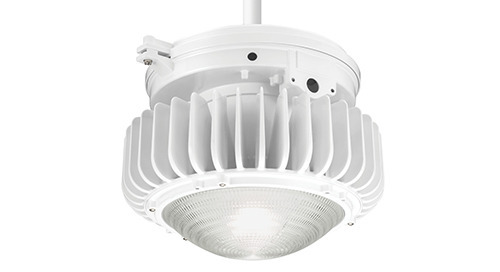 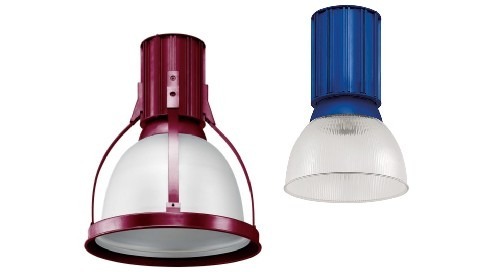 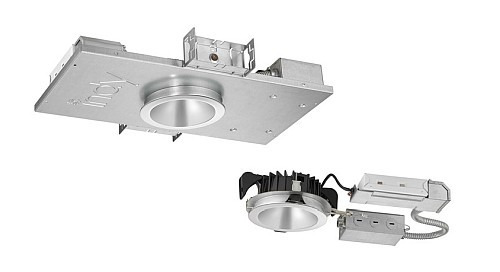 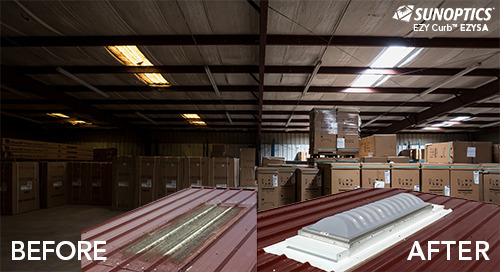 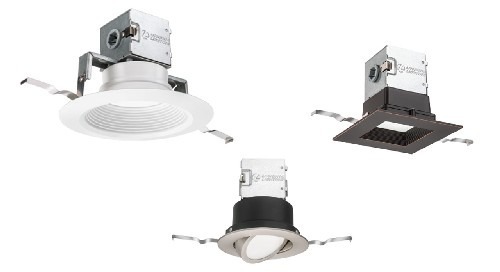 The SoftTask also maintains some familiar Pro-Series characteristics like a 1” extruded aluminum profile, dimming capability and a 50,000 hour rated life. 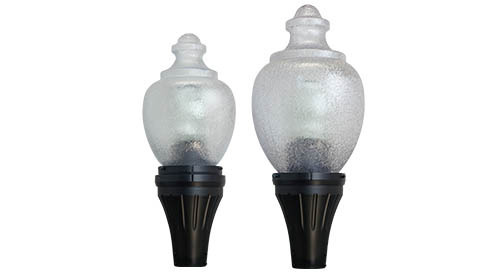 Pro-Series SoftTask™ LED utilizes a polycarbonate diffusing lens to provide uniform illumination without hot spots. 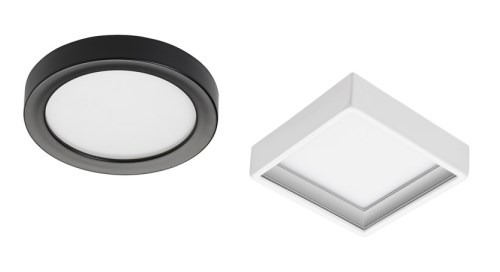 The new Juno SoftTask™ luminaire extends the line of Pro-Series LED undercabniet fixtures by allowing you to choose your desired lighting effect. 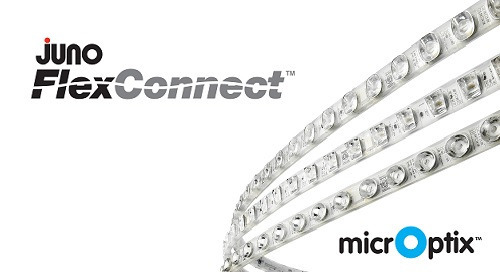 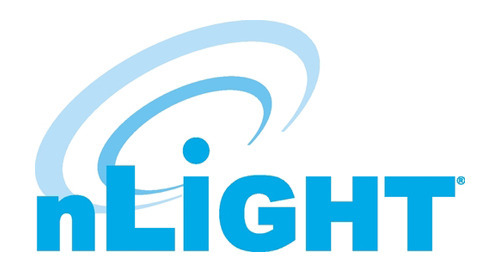 The illumination from Pro-Series SoftTask produces a more uniform look similar to fluorescent. 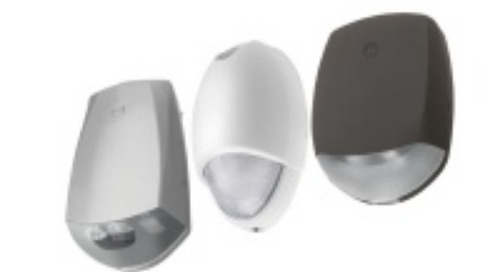 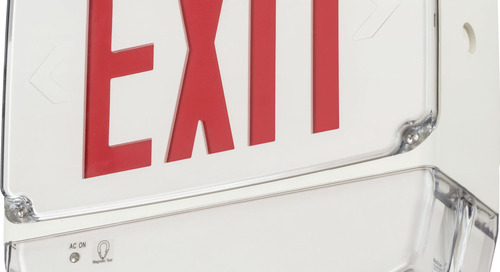 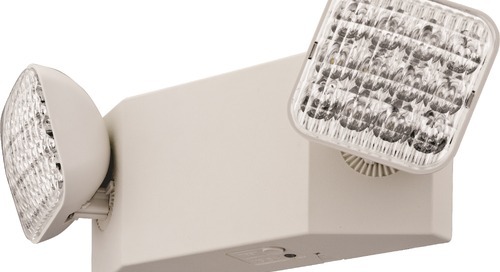 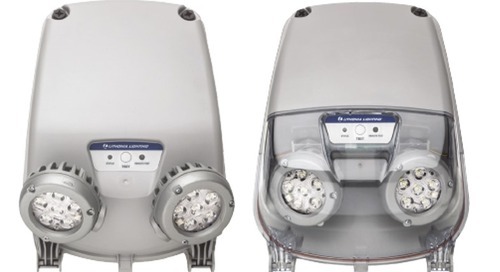 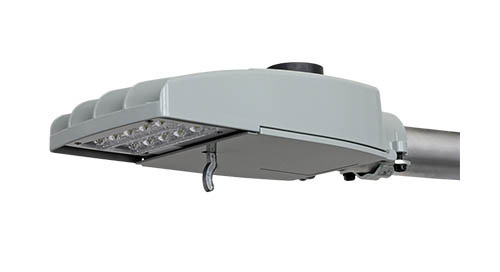 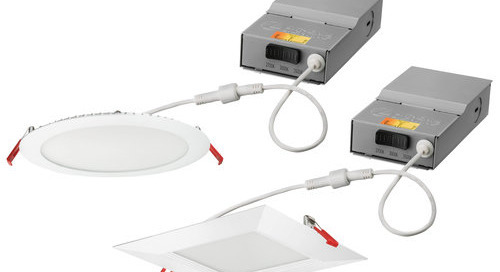 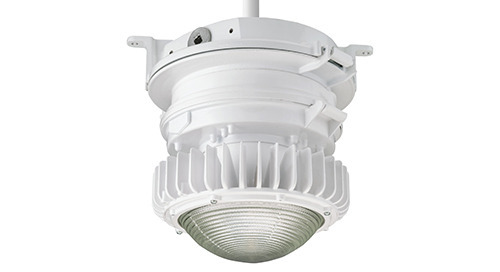 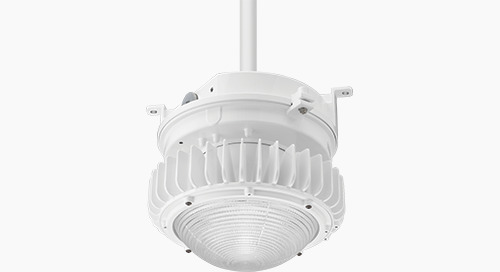 While, traditional Pro-Series LED fixtures mimic halogen with multiple points of light along the work plane. 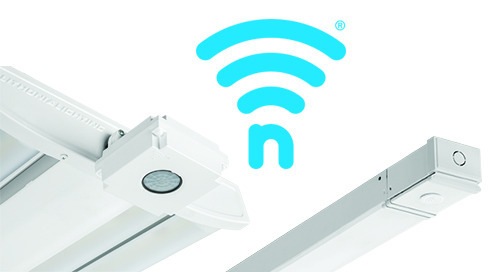 Juno SoftTask™ also maintains Juno Pro-Series easy-to-install, 5-minute direct-wire signature installation process.